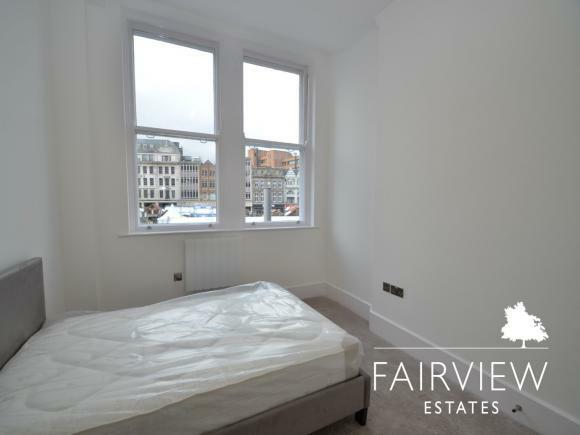 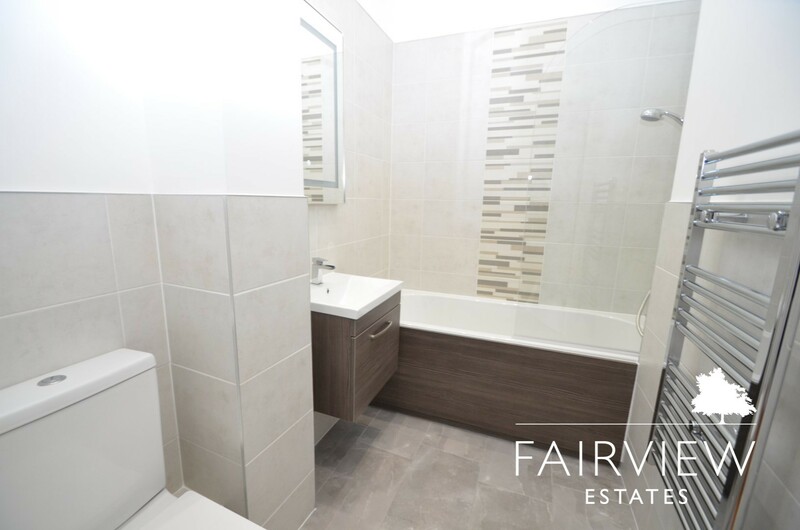 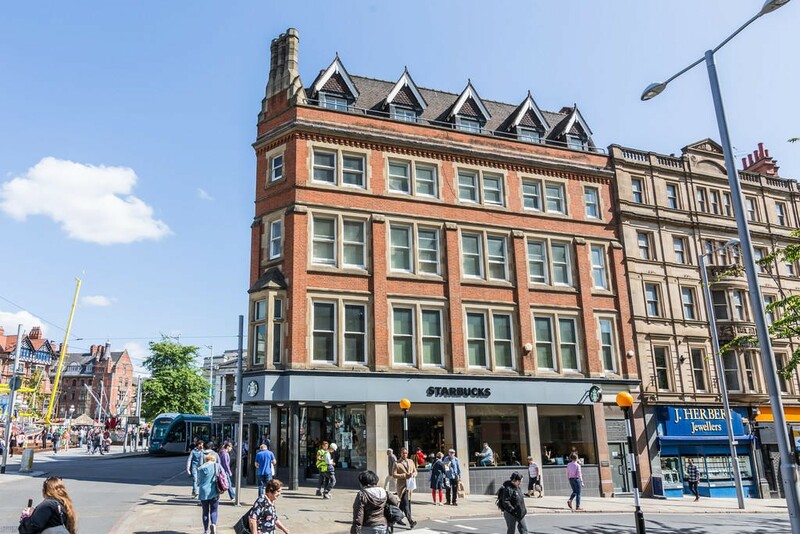 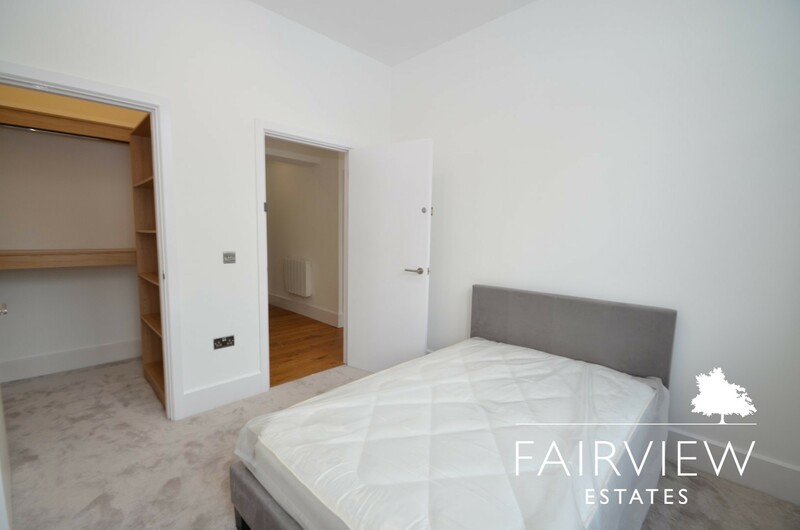 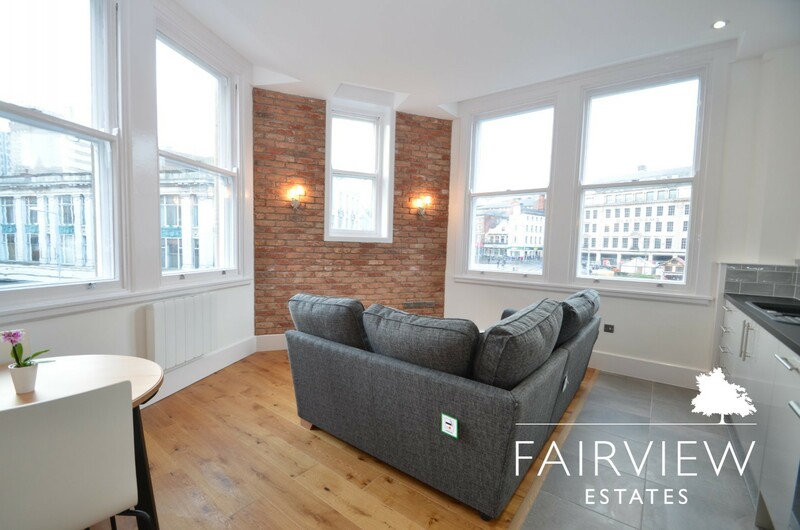 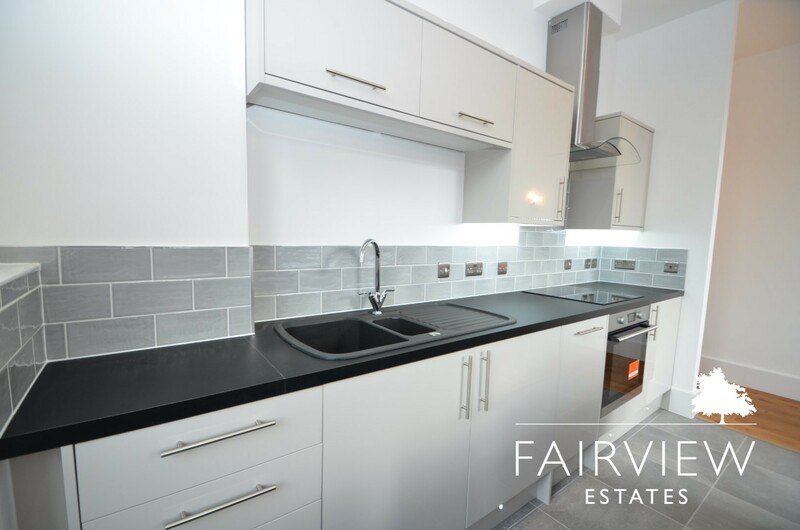 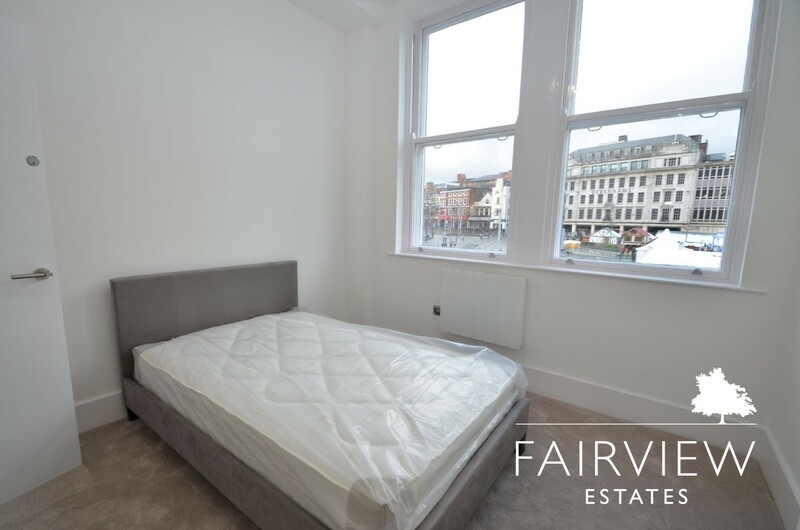 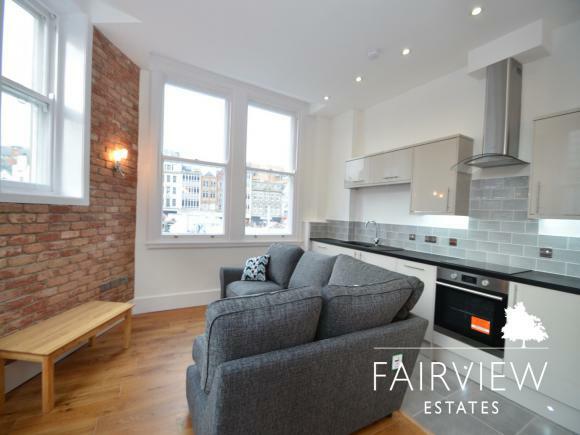 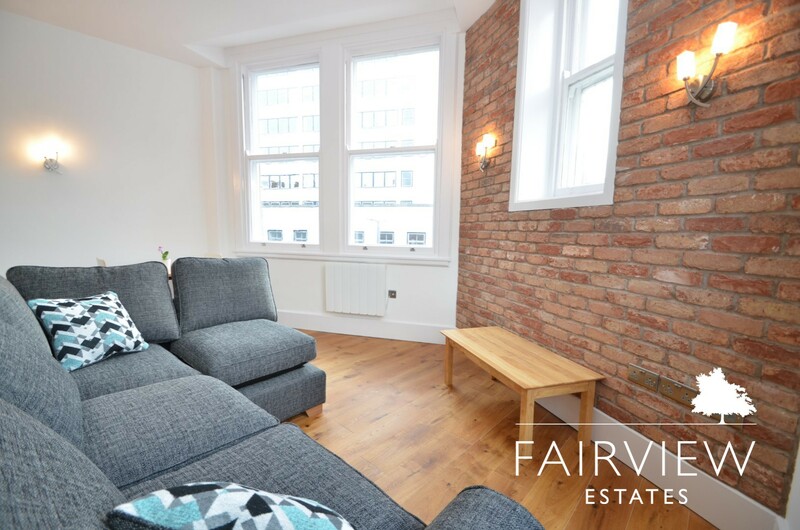 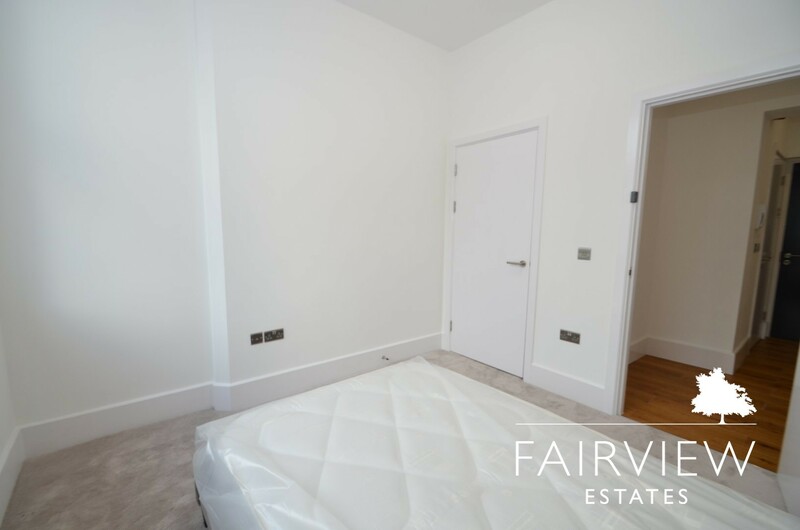 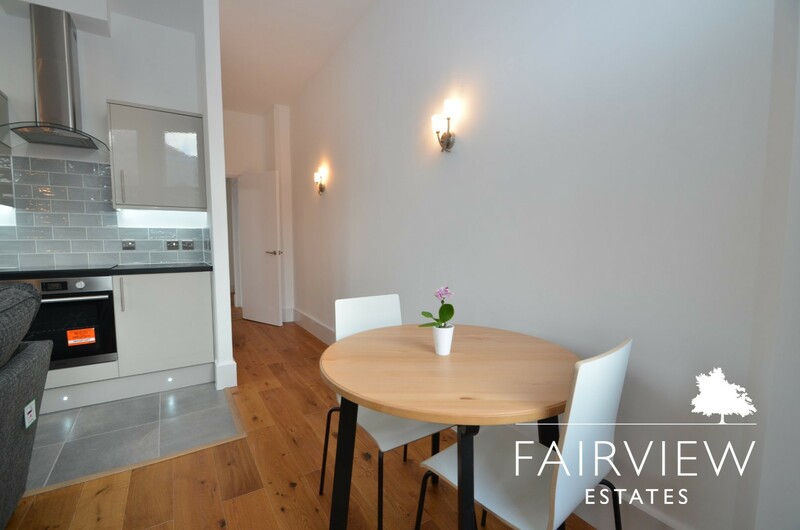 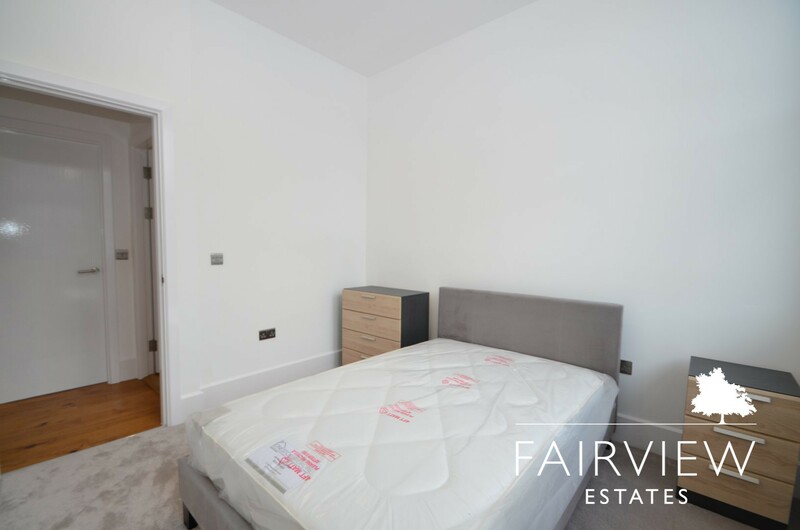 *Available from September* Exclusive two double bedroom apartment located within this brand new development in the heart of Nottingham City Centre. 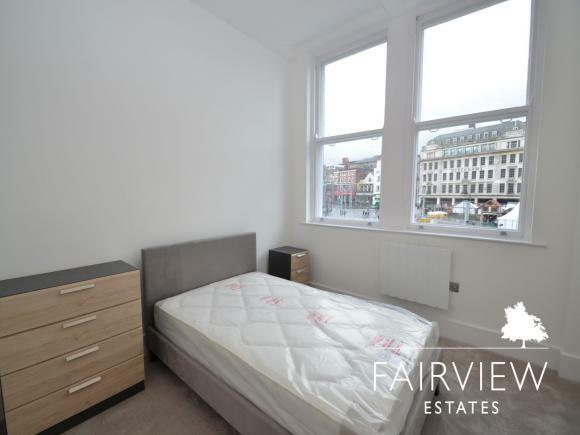 This property can be furnished to an excellent standard by negotiation at a higher rent to be confirmed. 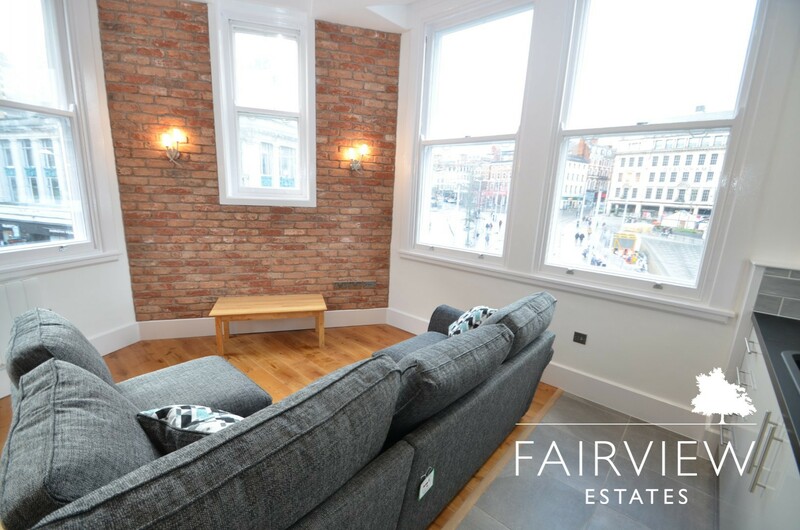 Please call the office to get a viewing to avoid disappointment!